This article is 526 days old. 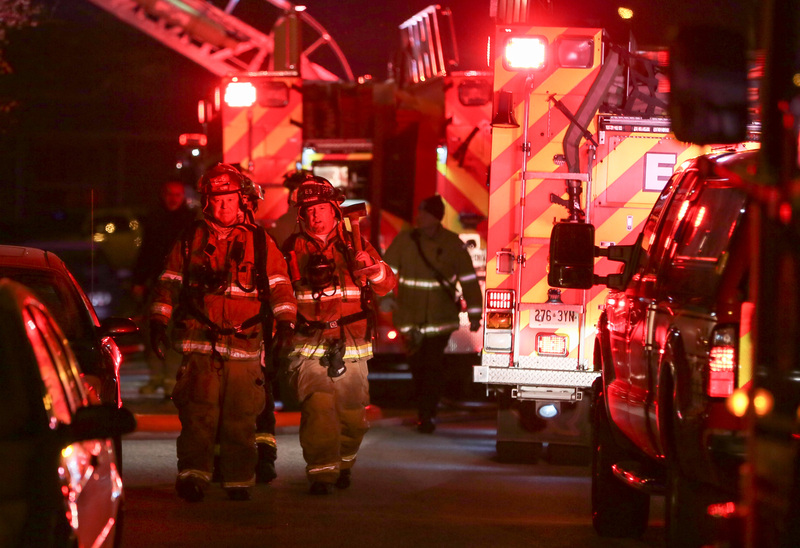 A fire in East Windsor is out. It broke out just after 7pm Thursday evening in the 1200 block of George Avenue. Fire crews manged to bring it under control quickly. There were no reported injuries. Fire officials say that it started in the attic after a wood stove-pipe set nearby combustibles on fire. A damage estimate was not available.